Catchy lyrics, that bring the story out there, underline the feeling that is created with the music. 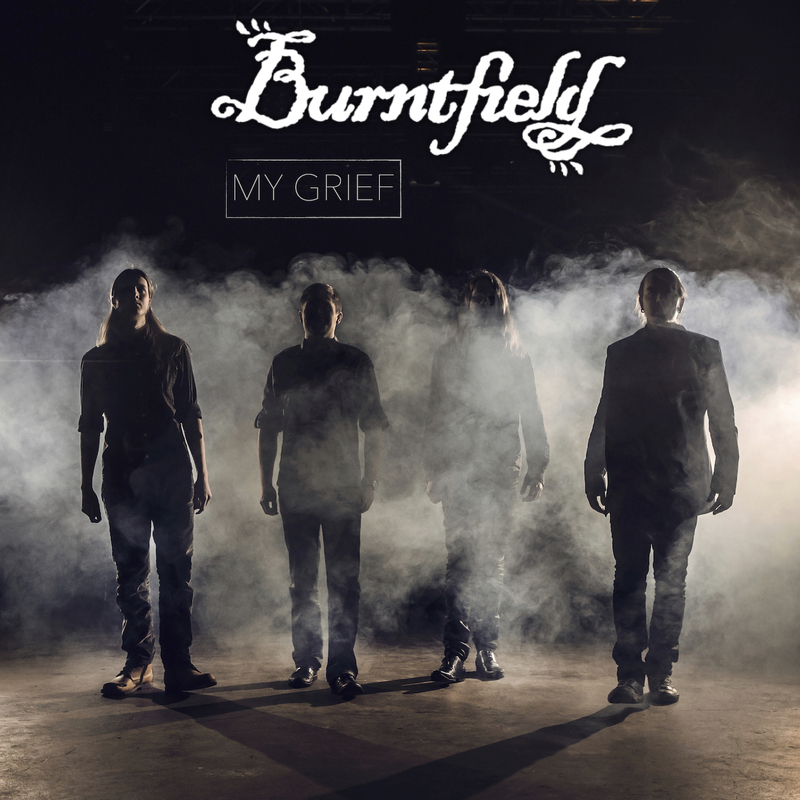 The melancholy suits well, “My Grief” is a song that will address many, a common feeling, so many will find comfort in it. 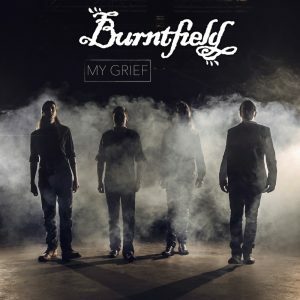 — All concluding, “My Grief” is fine single for this Finnish band, it shows what the guys are up to and the confidential feeling it brings, a soothing touch even, will encourage people to keep an eye on these guys. Well done.